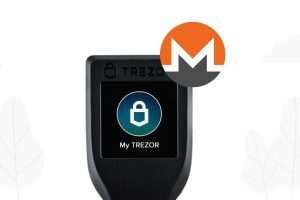 Unlike the traditional cold storage methods which include offline storage and paper wallets, Trezor makes secure payments without having to expose the private keys to a computer that might be compromised. The Trezor CTO replied “We do extensively test our code. See the following test directories for test with “monero” in the filename,” and he offered two GitHub links. Anyway, we recommend that you follow the Reddit thread yourself. The trading was announced to begin on 2019/03/15 at 4:00 AM (UTC). The crypto exchange already has many cryptos listed on the platform, and these new trading pairs come as an addition to XMR/BTC and XMR/ETH pairs that are already available on the exchange.